For detailed information on scheme payments, please refer to the Scheme Payment Guide. 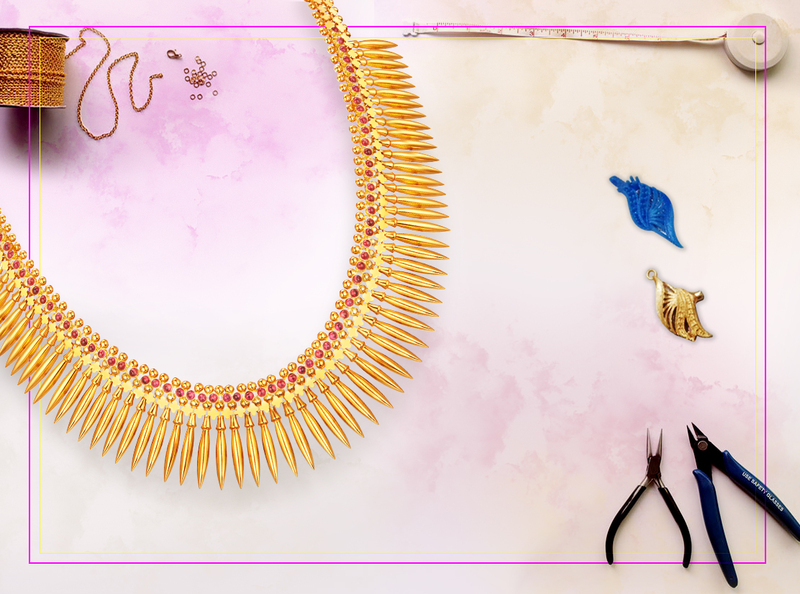 How to Wear Jewellery like a True Fashionista! 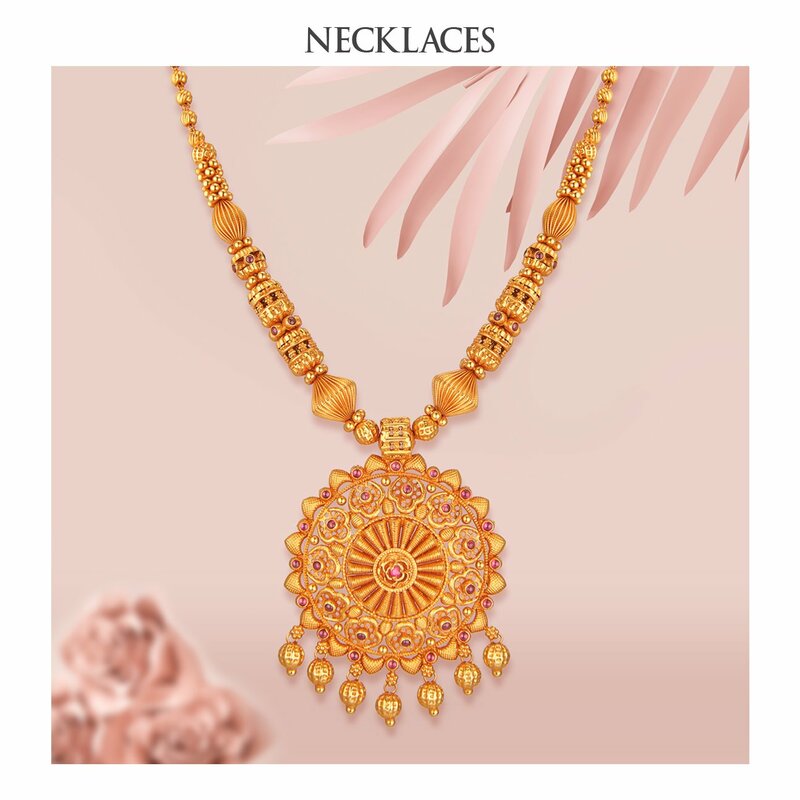 The hues of the all time favourite peacock pendant along with the neatly encrusted pattern of stones lured me towards this pendant dollar. The showroom staff of Thangamayil were affable and honest in their approach. 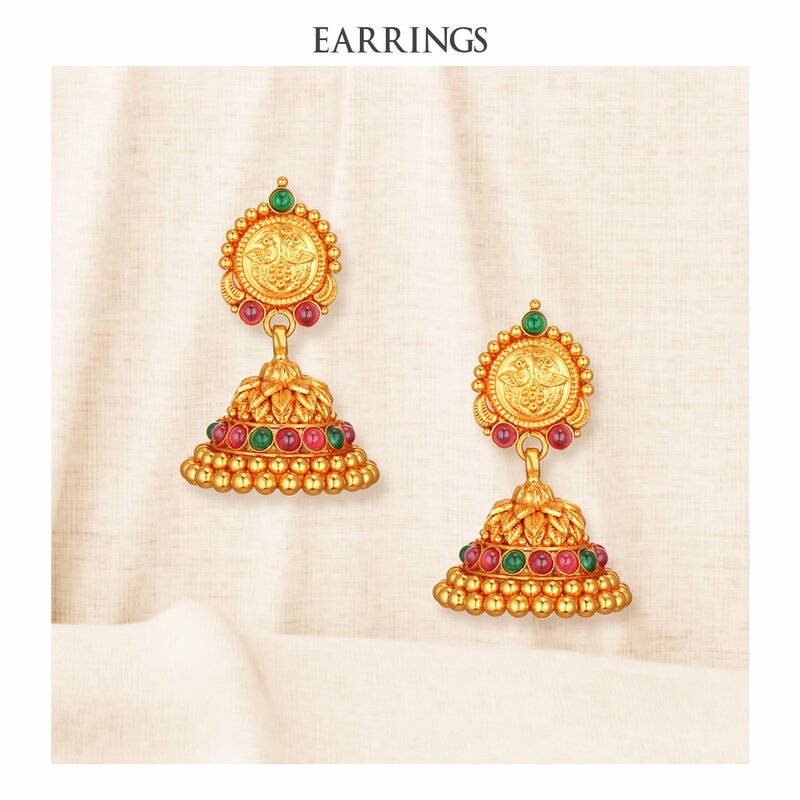 "I fell in love with this plain gold earring among Thangamayil's eclectic collection of delightful earrings for its exquisite craftsmanship. Their online shopping portal is easy to follow, seamless in quality and execution. The customer care personnel are courteous in answering our queries. " 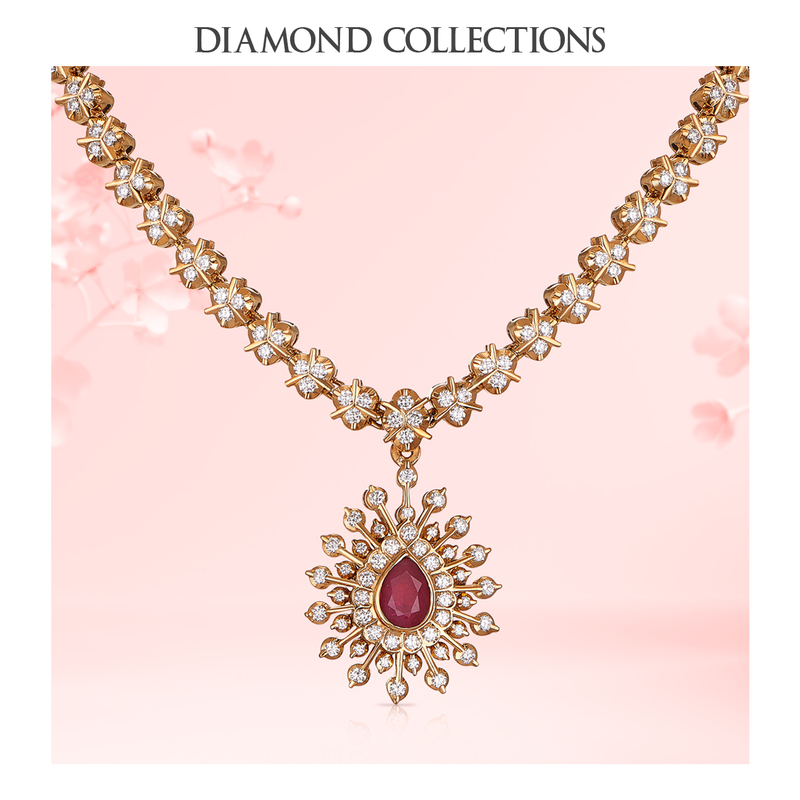 "A fascinating fancy necklace as were many other designs shown to us. The showroom as a whole has a professional and receptive ambience which sounds good. Price is also highly competitive in the branded jewellery segment. " The pooja bowl in revered silver featuring a brilliant sheen of peacock designs is a value addition to our household functions. Showroom staff of Thangamayil were prompt and patient to constitute a pleasant shopping experience. Thangamayil Jewellery Limited (TMJL) is a chain of retail jewellery showrooms across the state of Tamil Nadu, headquartered at Madurai and serves as a one stop shop for an exquisite array of gold, silver, diamond and platinum jewellery. 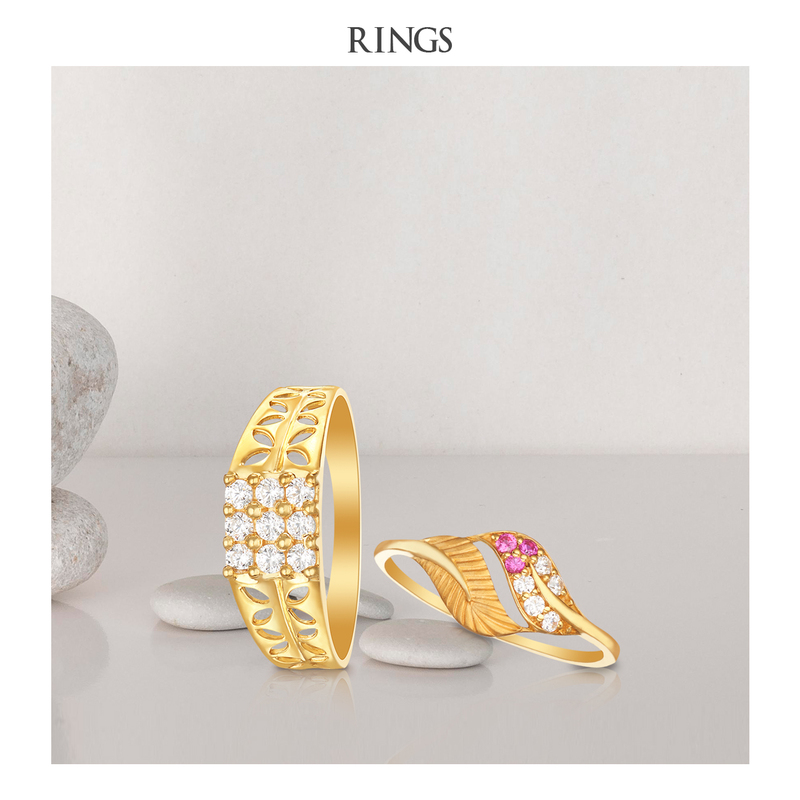 Standing on solid ground for the past six decades, Thangamayil is well known in the market and among its patrons to have pioneered the sale of BIS 916 hallmarked gold, offering its customers a wide variety of ornaments, across several product lines. 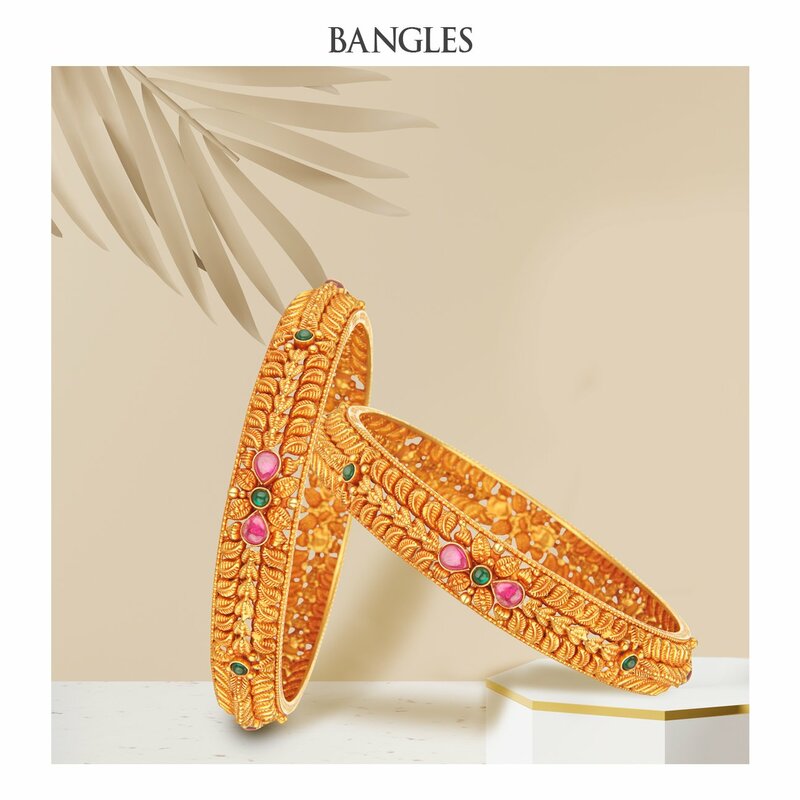 Thangamayil also offers a number of savings schemes to cater to the specific needs of customers who wish to invest in gold jewellery, for the long run. With more than 40,000 sq.ft. 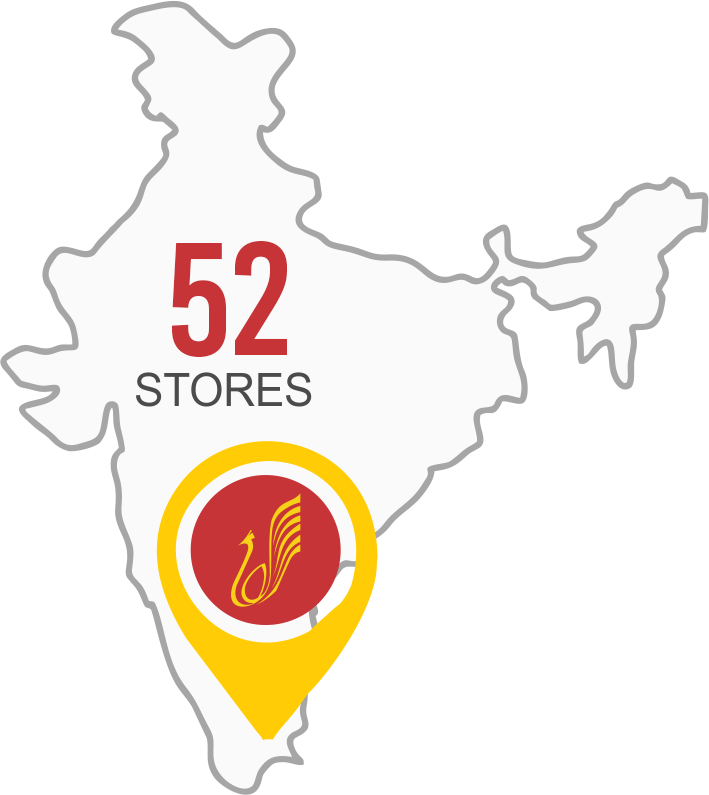 in area across all its showrooms, the company is credited with being one of the fastest growing retail chain jewellers in India. 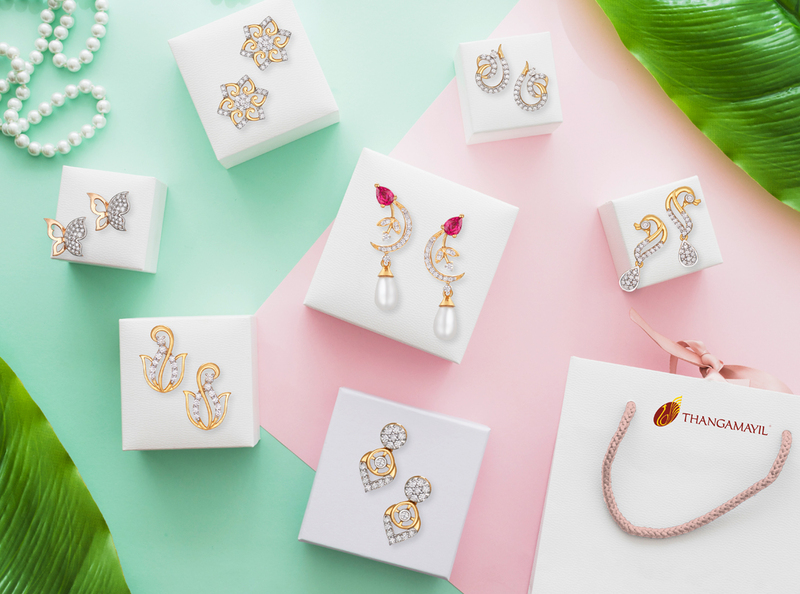 Thangamayil Jewellery expected to give 65% returns in future: Buy it before its late!